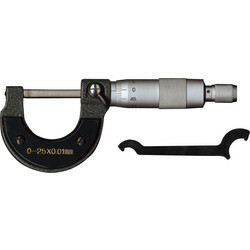 Browse our range of engineering tools including Vernier callipers, tap and die sets and wire brushes from trusted brands Draper, Draper Expert and Silverline. 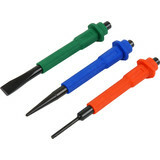 Finish metal using a wire brush from Toolstation. 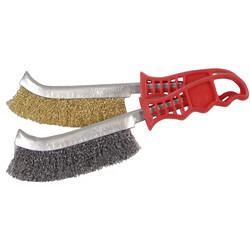 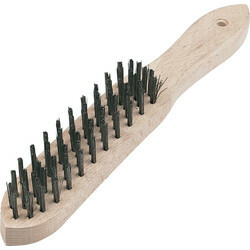 Efficient and effective, choose between a heavy-duty wire brush, large wire brush or a 2-piece wire brush set. 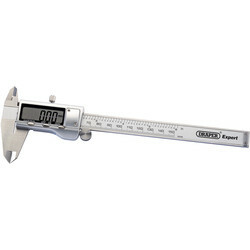 Ensure accuracy with internal, external and depth measurements by using a digital calliper, such as the digital vernier calliper, a sturdy micrometre with a range of up to 25mm, or a vernier calliper with a thumb wheel fine adjustment. 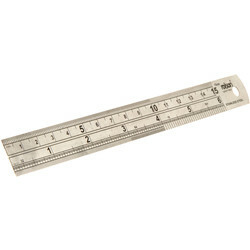 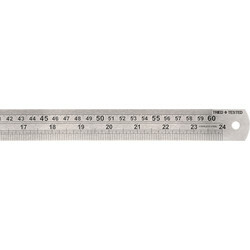 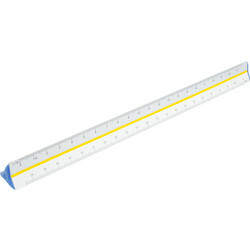 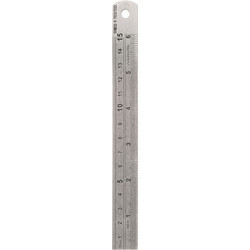 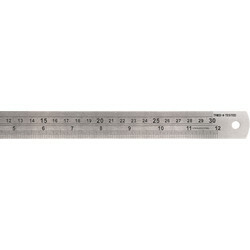 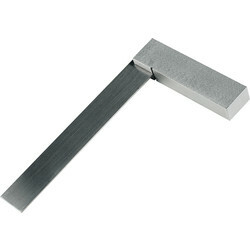 Use an engineer’s square to measure the accuracy of right angles and mark measurements with ease using an engineer’s scriber. 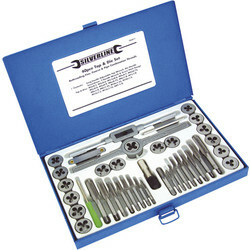 Create effective screw threads with our tap and die sets, such as the 40-piece Silverline tap die set complete with tap wrench, screwdriver and various other taps & dies. 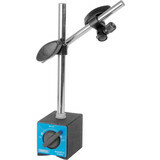 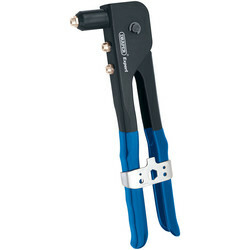 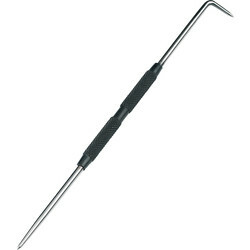 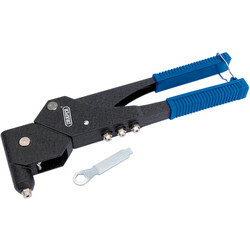 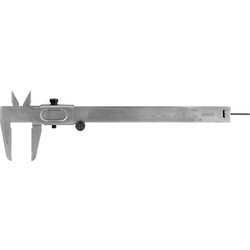 We supply rethreading tools such as the Draper expert rethreading tool with precision ground threads. 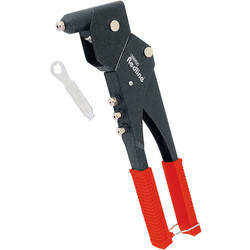 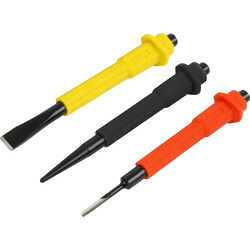 Other engineering tools that we have available are the lazy tong riveter and the punch and chisel set. 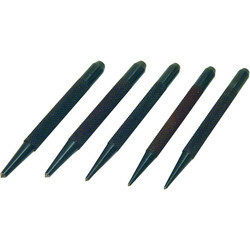 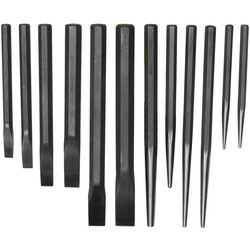 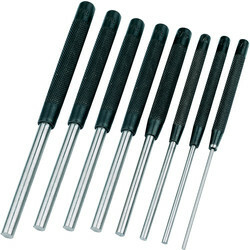 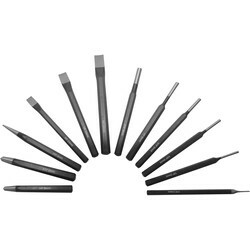 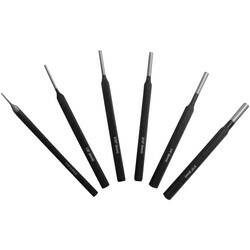 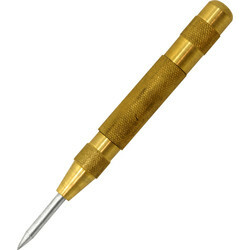 Our popular 5-piece centre punch set has a flat square head for smooth hammering action. 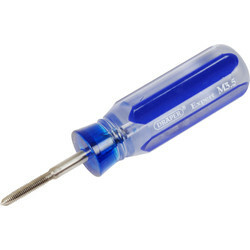 Spend over £10 online and receive free delivery or click and collect from your closest Toolstation branch.